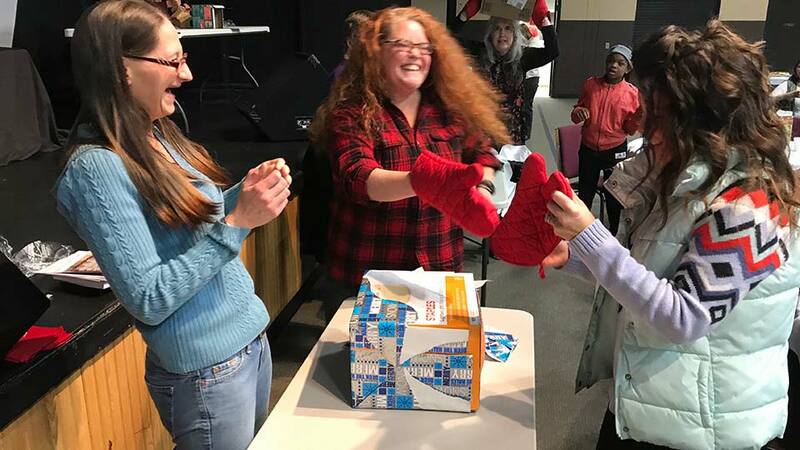 The Women’s Ministry at Maranatha exists to provide women with tools and resources to help ignite your passions, deepen your faith in Jesus and connect you to an amazing community of diverse women in all seasons of life! We have incredible events throughout the year as we enjoy doing life together! Join us for our annual Mother/Daughter Banquet, Women’s Christmas Party, and focusing on reaching out and loving on our community through different outreach opportunities!